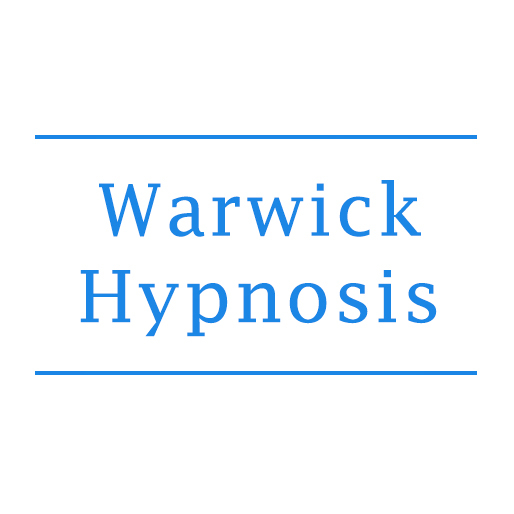 Counting down to calm Counting down to calm More people are using hypnotherapy to help with stress. Sceptical Iain Hollingshead books an appointment . More people are using hypnotherapy to help with stress. Sceptical Iain Hollingshead books an appointment.